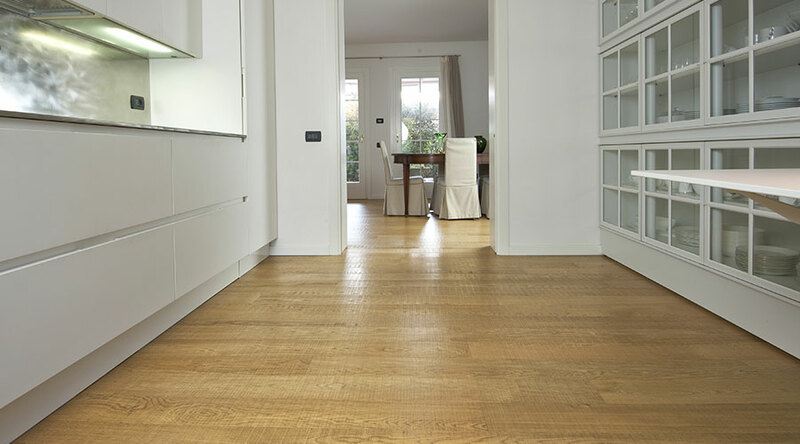 Smooth, hand-planed, brushed, texture and saw cut effect: find out how to customize the surface of your wooden floor! 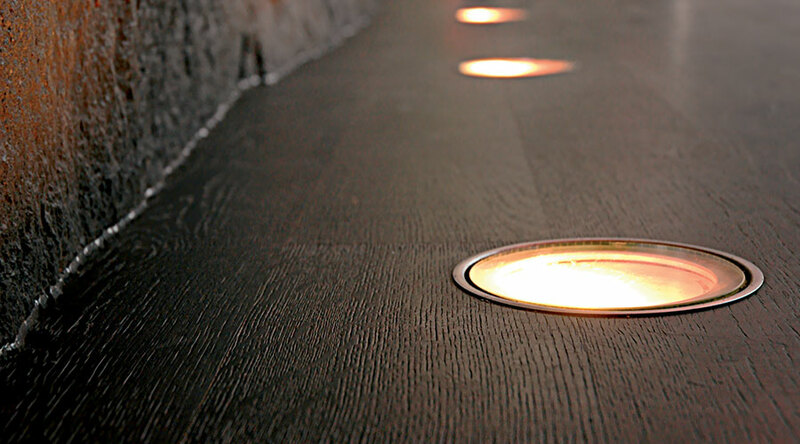 Polished and smooth to the touch it is suitable for any kind of space. 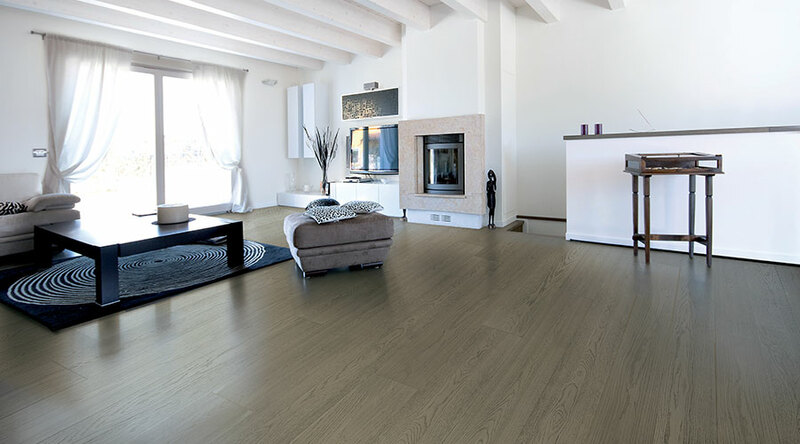 Wood grain is the protagonist of this surface treatment, characterized by its natural appearance and modern appeal, which highlights the peculiarity of the material itself. 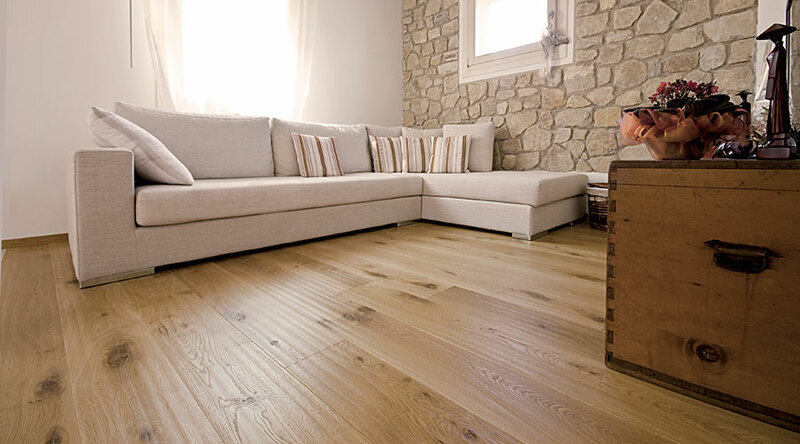 For those looking for a rustic-style floor with which to recreate lived-in environments and the charm of other times. The parquet seems to have just been engraved by a saw, with a particular effect and of great tendency. 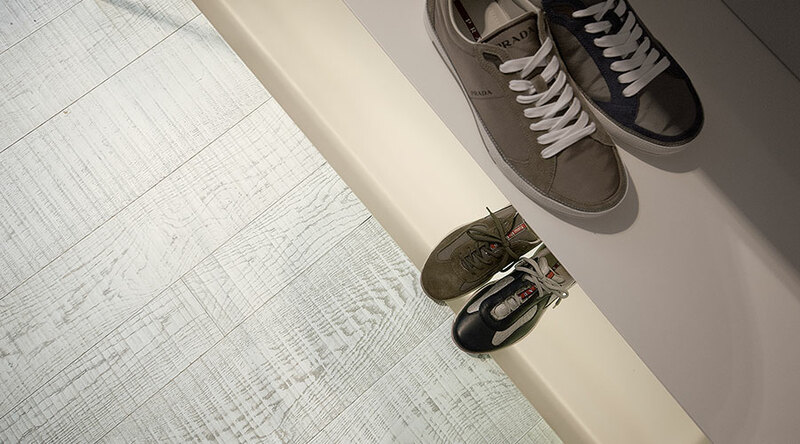 The parquet becomes fabric, engraved with weave and warp, for an inimitable and great design material effect.